Black Cherry Garden Services | Proprietor, Chris Melluish, Horticulturist. We can provide you with a range of residential and commercial services. From leaving school the proprietor, Chris Melluish, started work in the gardens at Buckingham Palace prior to studying Horticulture at Merristwood. In 1984 Black Cherry Garden Services was founded. 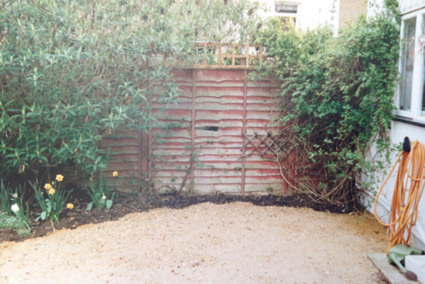 At Black Cherry Garden Services we maintain numerous commercial sites from prestigious blocks of residential flats to offices and industrial units. 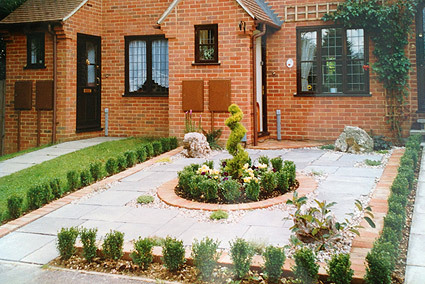 With over thirty years experience you can be assured of a highly professional and yet friendly service. 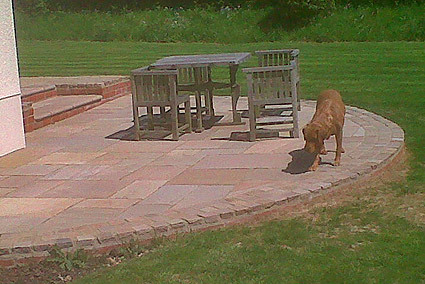 We offer a comprehensive range of services to create and maintain the garden you desire. 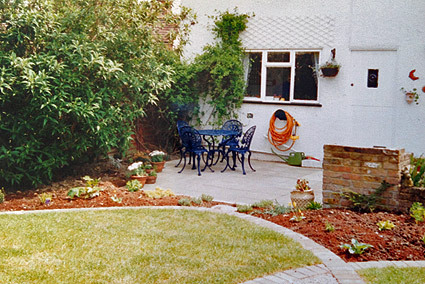 With over 30 years experience we have completed many major landscaping projects which we still maintain. No job is too big or too small! 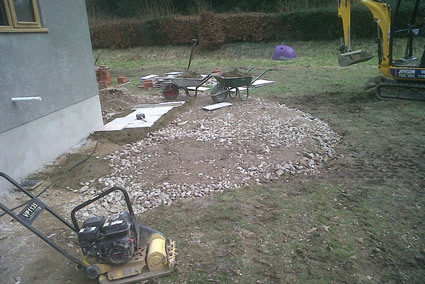 A garden before we undertook our work in May 2012. 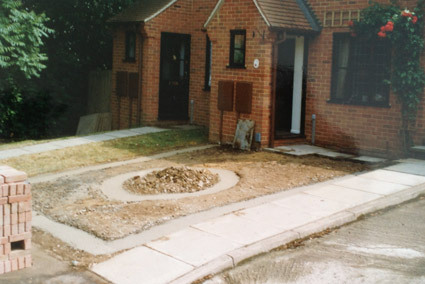 Here is the ‘before” shot of a project undertaken in Feb 2012. This is a garden that we started work on in August 2013.